Suntan Products. There's always a demand for wholesale suntan lotions whether it's the height of the summer season or your customers are traveling to a tropical island. If you are an average Mom and Pop store or a large chain store, buying bulk sunscreen is very profitable. 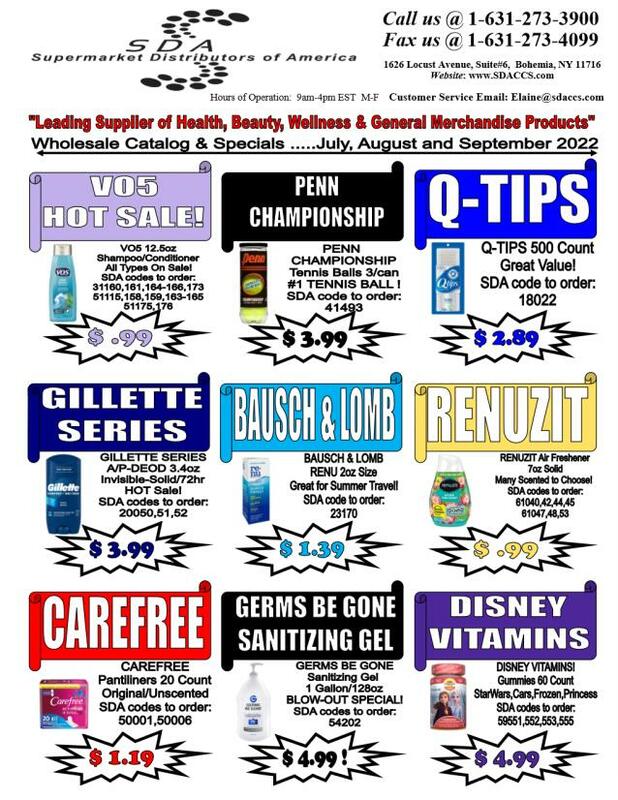 You will find a vast selection of wholesale suntan products such as sprays, sport lotions, and sunscreen products just for babies and children. We stock a wide ranging supply of sunblock in SPF's from 15 to 100 to protect your customers from the harsh rays of the sun even on cloudy days. Then there are products we supply to those who need to soothe sunburned skin such as Banana Boat Aloe After Sun Gel and Solarcaine. 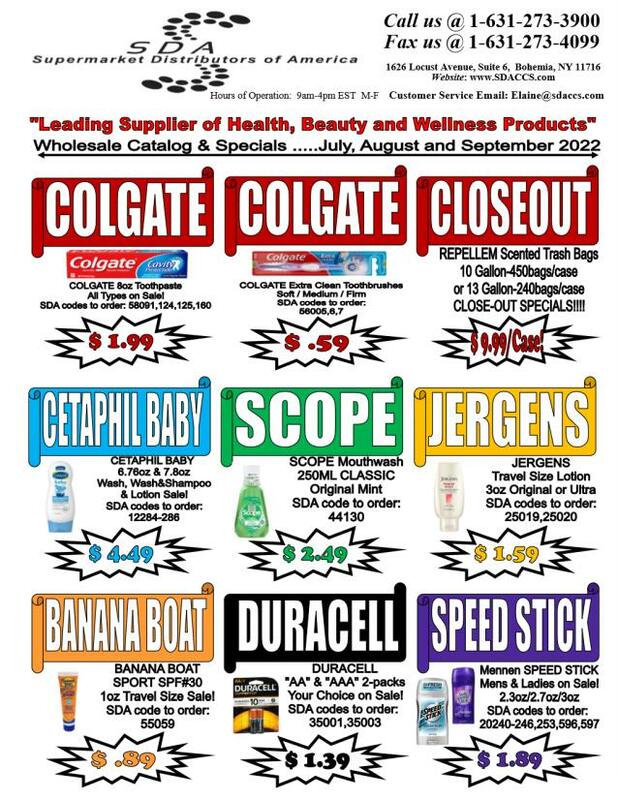 All these discounted wholesale tanning supplies can be found at Supermarket Distributors of America. Bulk Sun & Swim Supplies We acquire our bulk suntan products from all the major manufacturers at a good deal. Schering Plough manufactures Coppertone which is one of the best sellers of tanning lotions. They have sport lotions and sprays that are easily applied and stays on whether you are sweating from exercising or swimming in water. Coppertone comes in an assortment of SPF's to protect skin from the harmful UVA/UVB rays and provides protection for the whole family. Coppertone Water Babies Pure & Simple protect the delicate skin of babies and children from the harmful rays and is hypoallergenic. It is water resistant and is fragrance free and contains no parabens and PABA, and is highly recommended by pediatricians. We purchase Banana Boat and Hawaiian Tropic directly from Edgewell Personal Care. Their products offer the same sun protection and can be purchase at a huge discount. If you are looking for a bargain, Solskyn Personal Care has a line of suntan lotions that are popularly priced. NoAd comes in a variety of SPF's, lotions and sprays too if your customers want a low-cost option. Schering Plough, Johnson and Johnson, Solskyn Personal Care. Super Market Distributors of America purchases Direct From The Manufacturer insuring you will receive the Freshest Merchandise at the Lowest Prices.